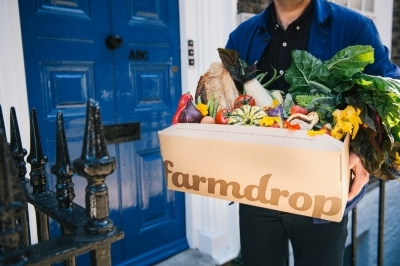 Farmdrop uses proprietary technology to sell thousands of products from hundreds of independent producers to customers in London, Bristol and Bath areas. It recently raised £10m from investors to support it plans for expansion. It is now implementing B2C marketing automation platform Selligent Marketing Cloud to improve customer engagement as it continues its growth. Farmdrop will use Selligent’s email, SMS, and push notification capabilities to deliver customised and personalised engagement to its customers across mobile, social and email channels. This will include web content and experiences which will be personalised around specific interests such as purchase history, grocery preferences and online behaviour. Website data can also be used to customise messaging across other digital channels. This will all be powered by Selligent’s innovative Offer AI product which uses bespoke Artificial Intelligence algorithms to predict the tastes of visitors. Offer AI modifies content to be displayed in real-time based on large volumes of data, which includes behavioural data, universal profile, context data and the company’s own specific business logic.